Clint graduated from the University of North Texas in 1971 and obtained his MBA in 1972. He joined Henry & Peters in 1978 after working for an international accounting firm in their Dallas, Texas office. Clint provides services to a broad range of clientele with an emphasis in consulting and advisory services for financial institutions, manufacturers and real estate developers. He also provides planning and consulting services related to tax strategies and development of accounting and reporting systems for both GAAP and tax purposes. 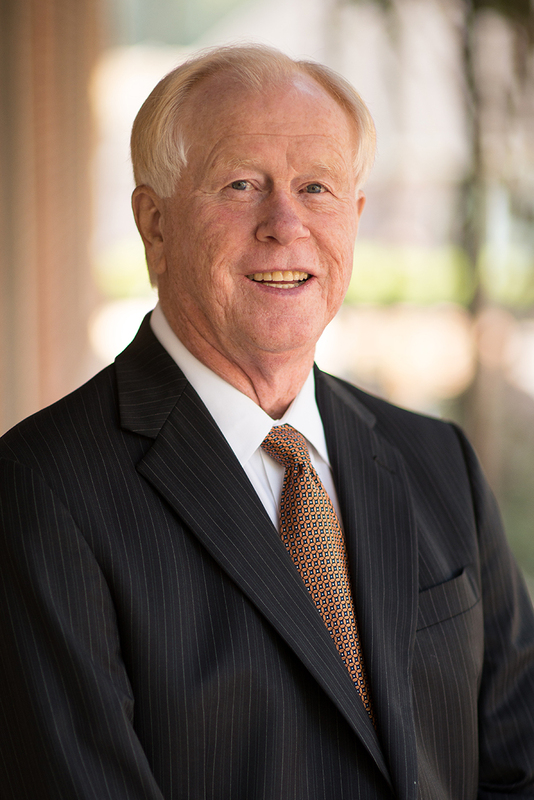 Clint has over 35 years’ experience in consulting with businesses in connection with mergers, acquisitions, sales, and reorganizations. Clint is a member of the AICPA and TSCPA and is active or has been involved with numerous community organizations. He currently serves on the Board of Trustees of Tyler Junior College and Director and Treasurer of the Cancer Foundation – Fit for Life. Previous service includes: Past President of TJC Alumni Association, Treasurer and Board Member of the Camp Tyler Foundation, Board Member for the Green Acres Baptist Church Foundation, Treasurer for Green Acres Baptist Church, and Past President of the Mental Health Association and Big Brothers Big Sisters of Tyler. He has taught continuing education courses for the firm as well as other organizations, has served as a peer reviewer in Texas, Louisiana, and Oklahoma, and has served as a consultant to other CPA firms on accounting and tax issues. Clint and his wife Carole have two grown children, four grandchildren and one great grandchild. Clint enjoys virtually all outdoor activities and sporting events.